With the skyrocketing costs of health care, the issue of medical tourism has been generating lots of buzz recently. With America’s changing population demographics, health care costs have risen along with the aging of the current population. As more senior citizens require increased care, Medicare and private insurers have had to increase rates and reduce services ultimately leading to hardships. Cost of cosmetics and plastic surgery have nearly doubled in the past five years leading people to seek medical care abroad. However, today, Mexico City is among the best options for healthcare abroad. Mexico City has long been known as the ultimate medical tourism destination, attracting not only North Americans, but also visitors around the world. Medical travel to Mexico City combines the convenience of short travel times with reasonable prices and facilities and doctors that surpass their American counterparts. Accredited and experienced doctors and surgeons providing treatments in fields such as obesity surgery, orthopedics, cancer treatments, cosmetic and plastic surgeries, dental care, and stem cell technology can be found in high tech state-of-the-art medical facilities throughout Mexico City. Travelers visiting Mexico City for their medical needs often save an average of 50% on medical procedure costs, without long wait times commonly found in the United States, Canada, and Europe. Mexico City has created a modern and technologically advanced healthcare facilities in hospitals, surgical centers, and outpatient care clinics that meet the needs, expectations and standards of global care. 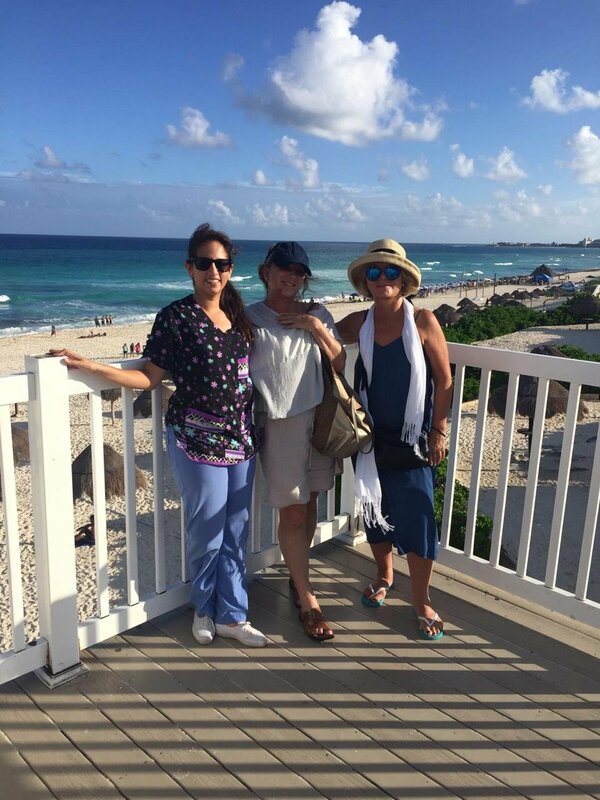 Experienced and highly trained surgeons and physicians provide cost effective and quality service in a multitude of attractive destinations throughout the city. There are more benefits than just the cost savings and quality service. Often the savings are enough that the patient can enjoy holiday time before or after the medical procedure. With the money that can be saved, patients can also combine their hip replacement procedure with a vacation in Mexico City. By travelling out early, you can experience the sights and sounds that are unique to Mexico’s capital first before undergoing your surgery. Regardless of what brings a visitor to Mexico, combining one of the best tourist destinations with high quality medical care is offering Mexico City a chance to take her rightful place as an ultimate medical tourism destination that offers patients and traveler’s peace of mind, appreciated savings, and the best in technology and training. However, before you travel it is advisable to research the options available to you to ensure that you book your treatment with a quality clinic with reputable staff. 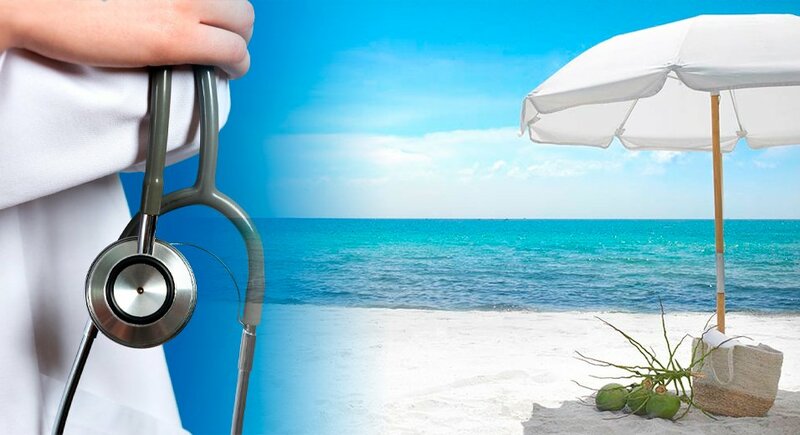 My Medical Vacation is the premier most medical tourism company in Mexico arranging medical and health tours for International Patients in Mexico. To learn more about medical tourism in Mexico City, you can contact the experts, and they will be glad to help you all through your medical procedure in Mexico City. Mexico City is among the best options for healthcare abroad. Mexico City has long been known as the ultimate medical tourism destination.